Bryophytes are green land plants that lack true vascular tissue. They encompass mosses (Bryophyta), hornworts (Anthocerotophyta) and liverworts (Marchantiophyta). 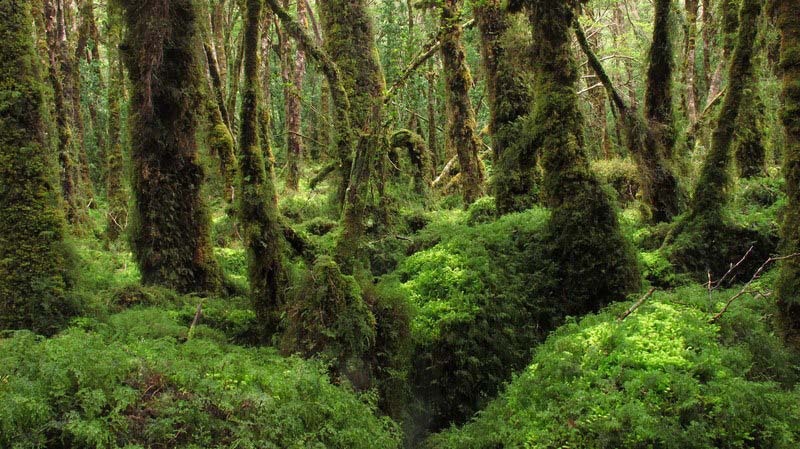 Bryophytes form an important component in many ecosystems, offering microhabitats for an abundance of biodiversity including single-celled eukaryotes, protozoa, and many invertebrates (Gerson 1982). They also play an important part in the global carbon budget and can support climate change research by serving as “indicators of past climate change, [validating] climate models, and as potential indicators of global warming”.